Motivate high performing leaders to enter into their greatness by allowing their joy to drive them. 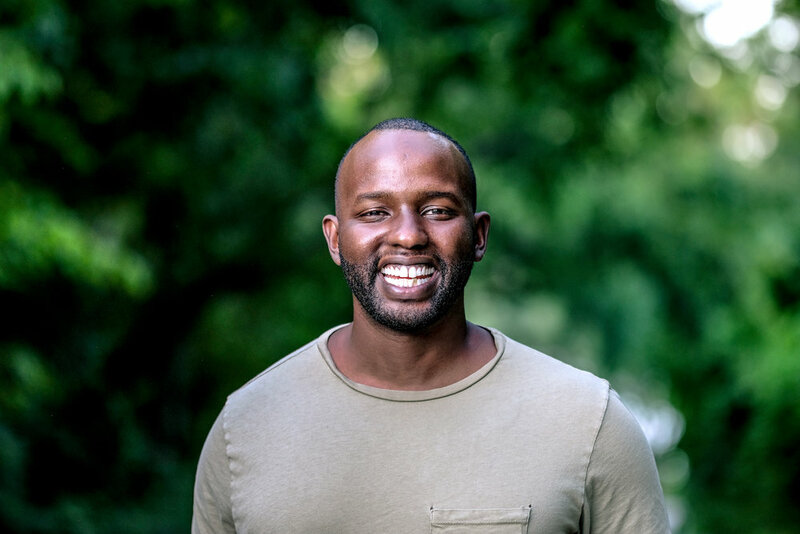 Justus Murimi is a passionate speaker, entrepreneur, coach, and joy bomber extraordinaire. His heart is to see the world set on fire with joy of the Lord. He is passionate about leaders entering into their greatness by learning how joy drives them. He is married to his beautiful bride Stephanie and they have 2 young boys, Daniel and Ezekiel. He loves fire pits, BBQ, and books on leadership.